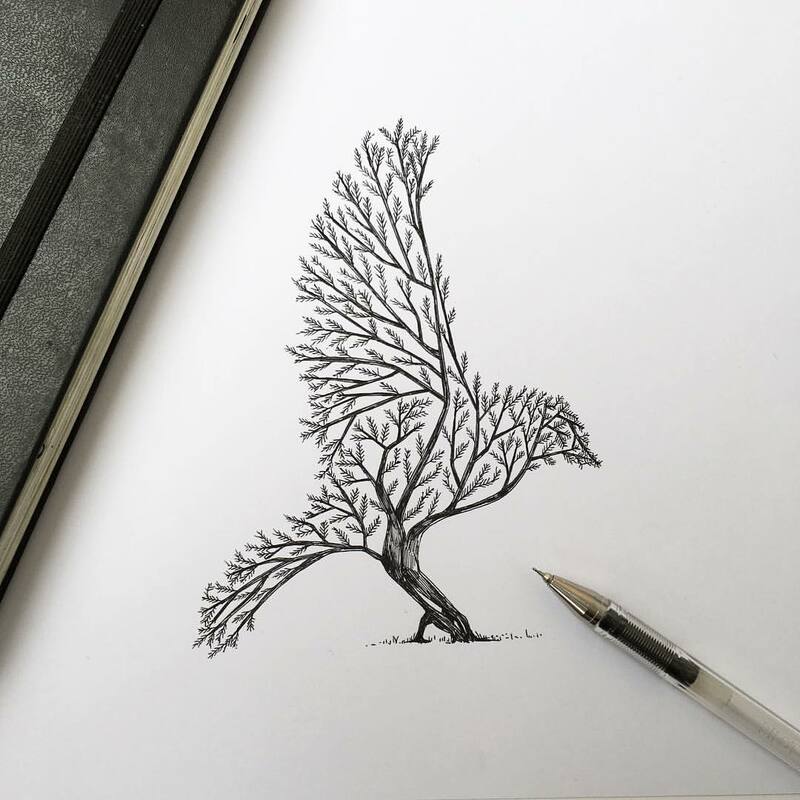 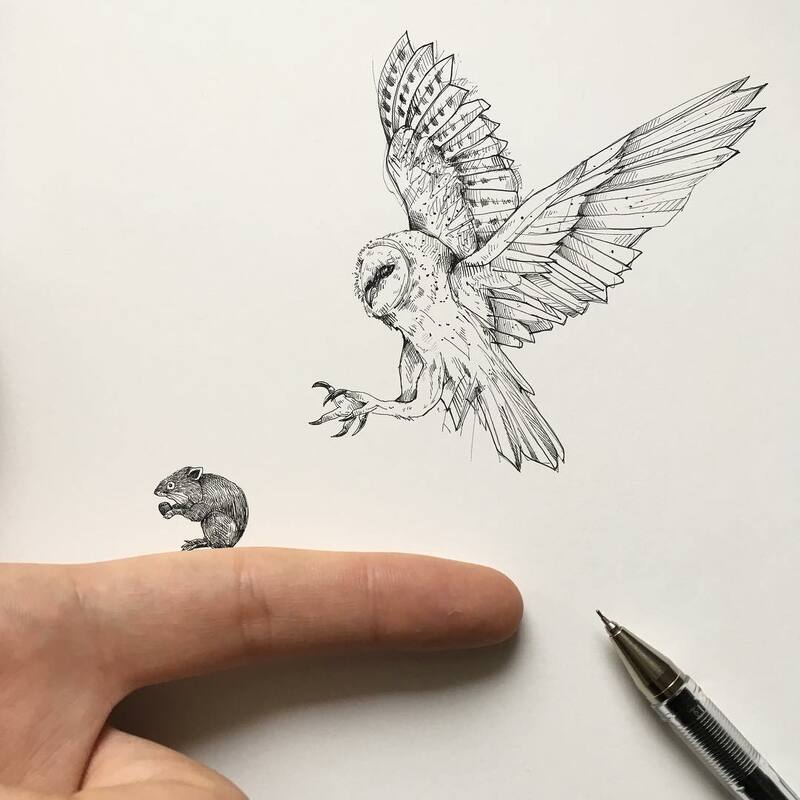 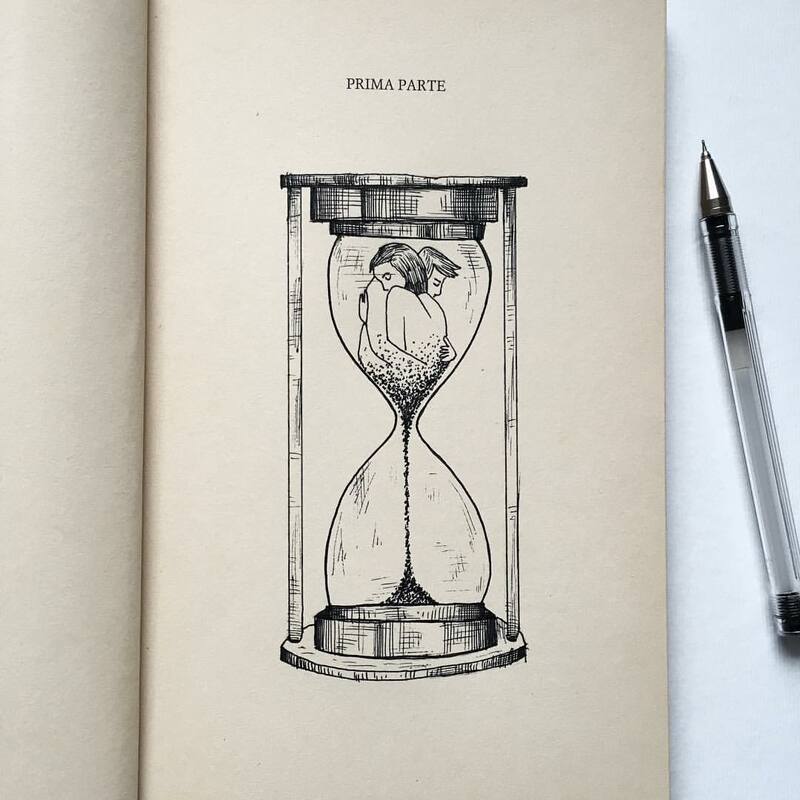 Stunning, hand drawn ink illustrations that play on themes of love, life and death. 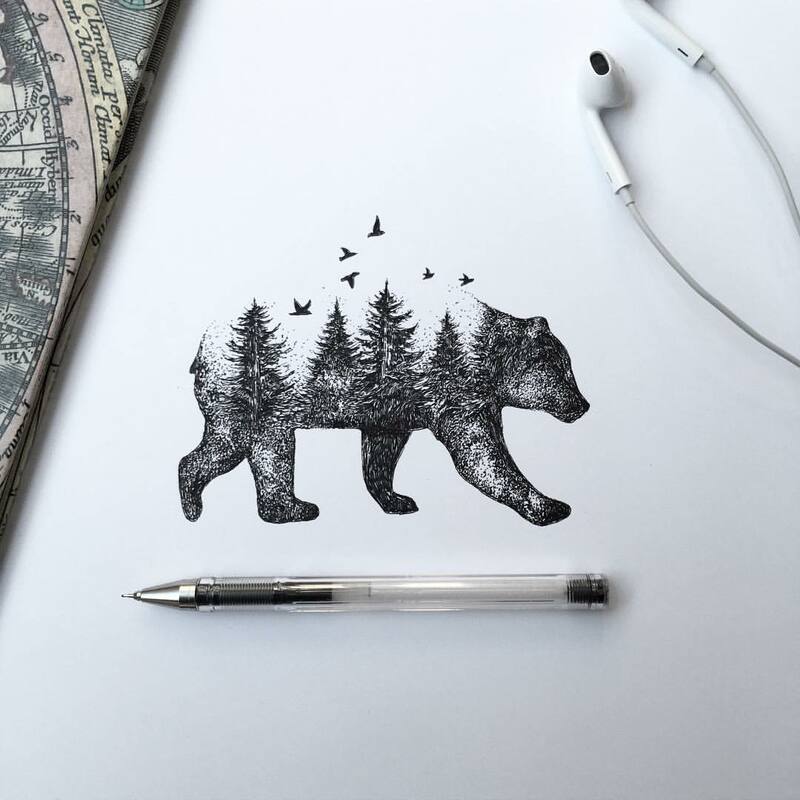 The illustrations are the work of Alfred Basha, a treviso, Italy-based graphic designer and illustrator. 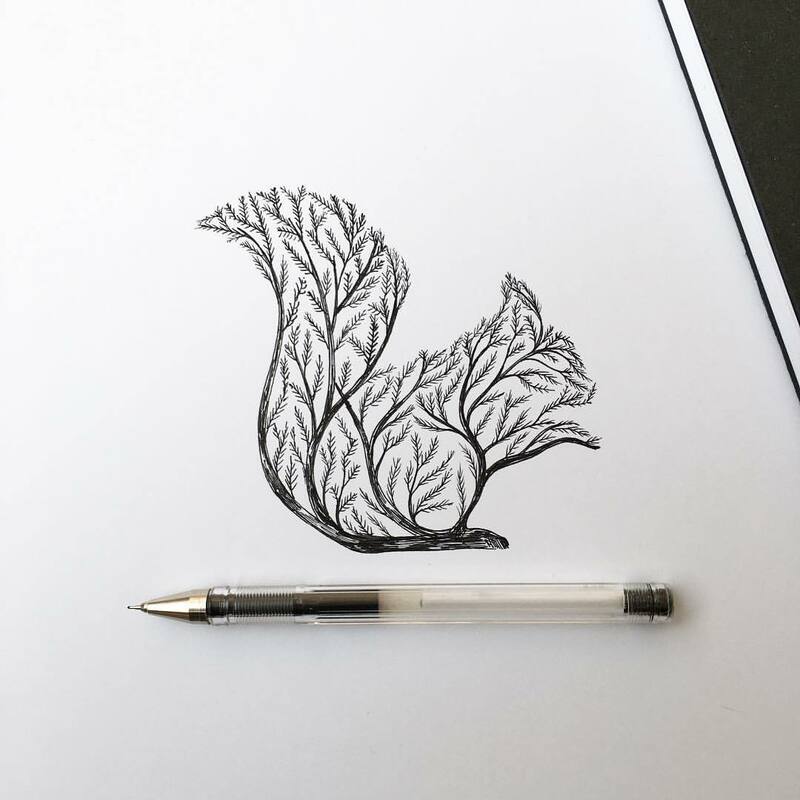 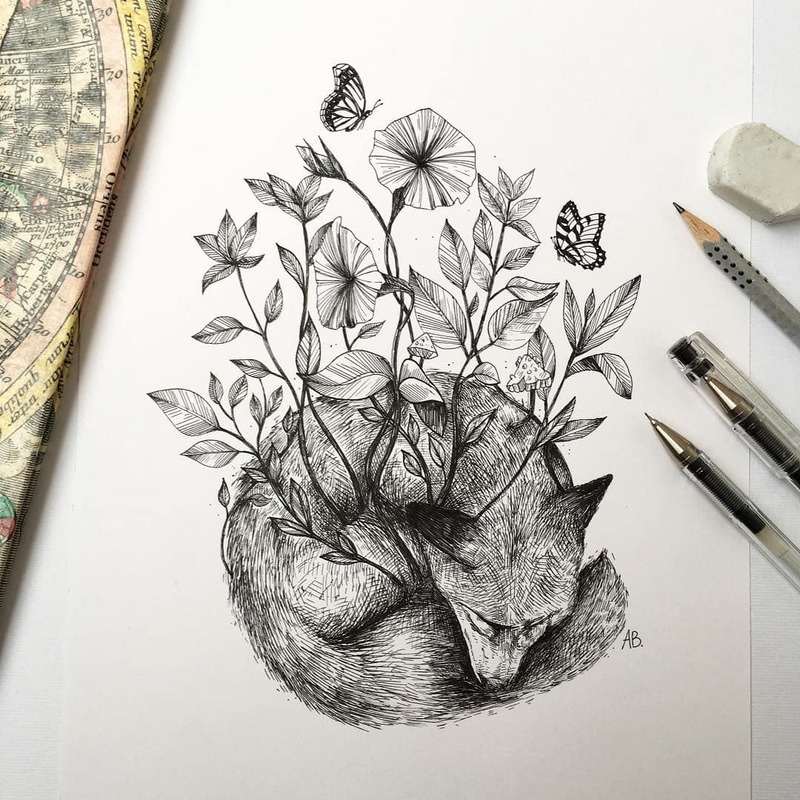 He depicts lovingly intimate scenes – trees merging with wildlife, foxes nestled amongst flowers and couples embracing – via a sketchbook sensibility and wonderfully intricate aesthetic. 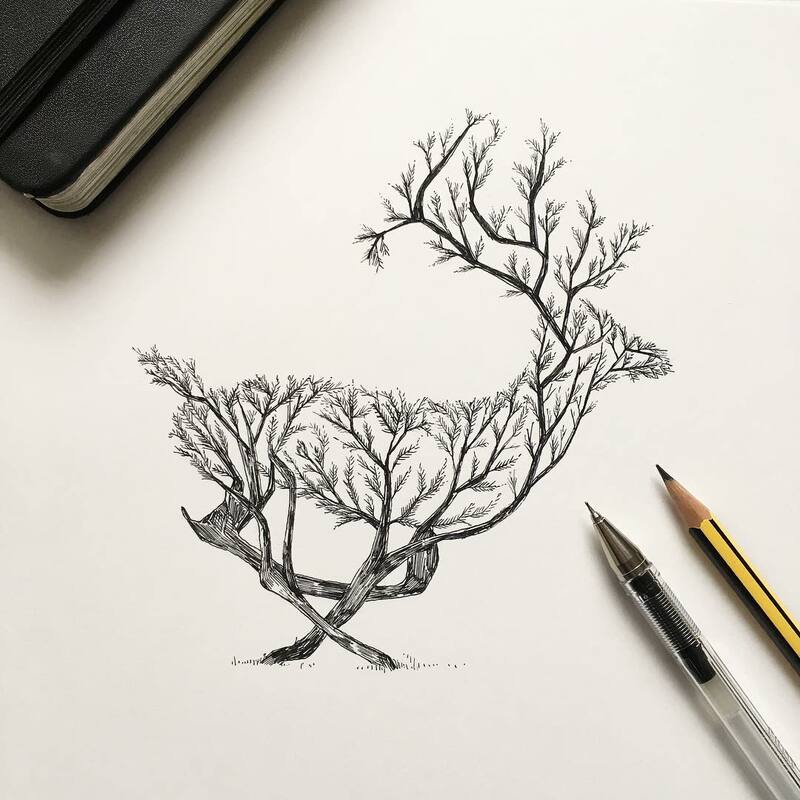 You can follow Alfred Basha’s work at Instagram, Facebook and Tumblr.